If you need any further information，please leave your message or call our service number. 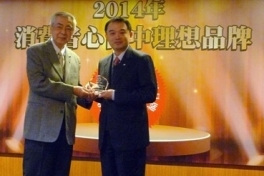 Taiwan Incubator Sme Dev. Corp. Through our tenets of sincerity, courtesy, and striving for mutual benefit, Maywufa continues to drive forward as a respected leader of the healthcare industry. At Maywufa, we have dedicated ourselves for nearly 50 years to a single ambition: drive healthcare innovation forward. What began with manufacturing award-winning beauty care products, quickly expanded to world leading drug development and medical device commercialization. 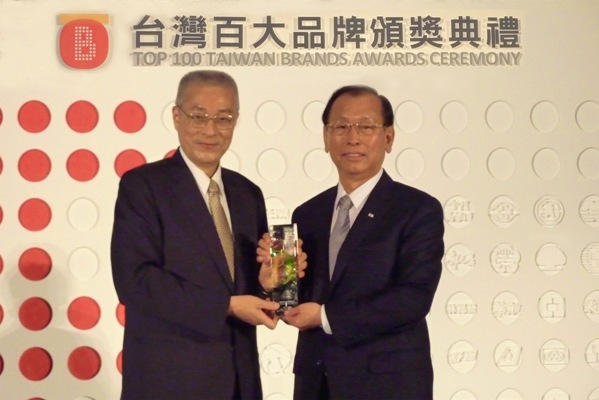 Our achievements include designing the world’s 1st ultrasound CAD for thyroid cancer detection, developing the world’s only prescription drug to alleviate Cancer-Related Fatigue, forming one of Taiwan’s largest pharmacy chains, and producing the only hair and skin care products to be presented the Taiwan’s Top 100 Brands award. Every day, the team at Maywufa strives to be an industry leader in quality consumer healthcare brands, new drug research and development, medical imaging AI, and medical ultrasound systems. We work hard to continuously bring globally recognized products that solve clinically unmet needs to market for the betterment of our community. Copyright © 2018.Maywufa Co, Ltd. All rights reserved.